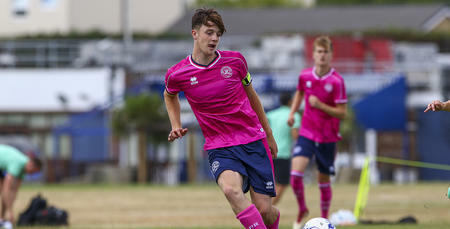 QPR UNDER-23S put in a five-star performance to crush Crystal Palace on Monday. Paul Hall’s side made a lightning fast start – scoring three times in the opening 10 minutes – before cruising to victory at Harlington. There were also positives for Grant Hall and Sean Goss, who both enjoyed minutes as the pair continue their comebacks from injury. Deshane Dalling got the ball rolling five minutes in – tucking away a rebound from close-range after Paul Smyth struck a post. 1-0 became 2-0 within a minute. Aramide Oteh doubled the R’s lead with a fine, curling finish into the far corner. And it was three soon after. 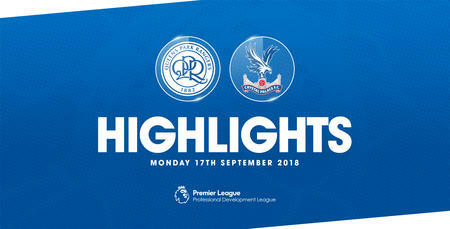 Palace couldn’t deal with a Goss corner which was eventually headed home at the far post by trialist Sebastien Bassong. Rangers added a fourth before the midway point in the first half. Ilias Chair pounced on a slip in the Palace backline before firing underneath Palace goalkeeper Dion Henry. Smyth and Goss both saw shots saved as Rangers looked for a fifth before half-time, but they had to wait until the second half to find it. Chair turned provider, releasing Dalling to drill home his second and complete the rout. 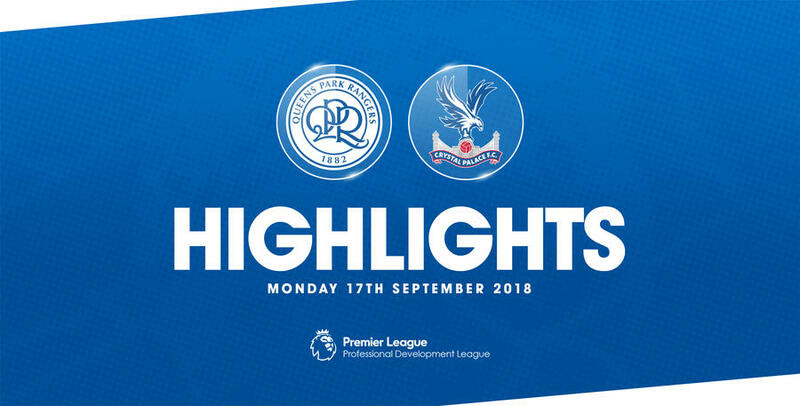 Palace almost provided a late consolation but Rangers – who ended the game with nine men owing to injuries to Oteh and Dalling – had the woodwork to thank as Gio McGregor’s attempt crashed back off the crossbar. 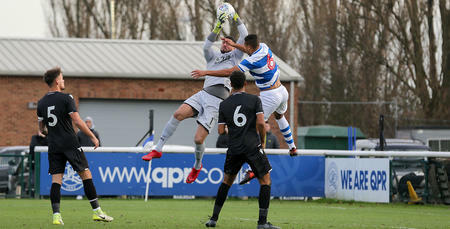 QPR U23: Brzozowski, Kakay, Hamalainen, Goss (Felix 64), Bassong, Hall (Wells 46), Smyth (Alfa 38), Owens, Oteh, Chair, Dalling. 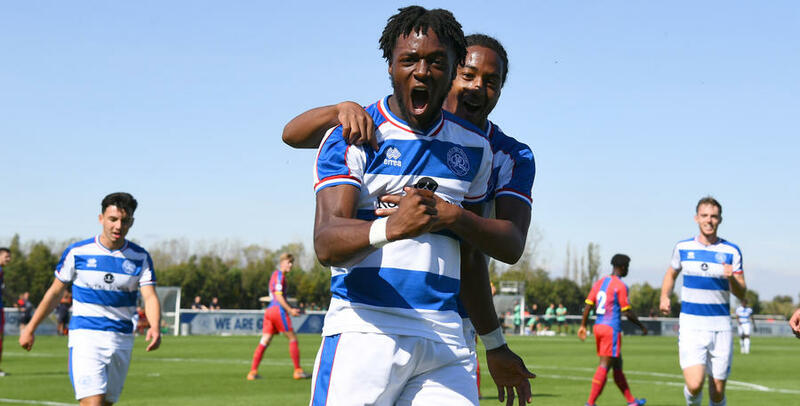 WATCH all the main moments from QPR Under-23s 5-0 win against Crystal Palace.